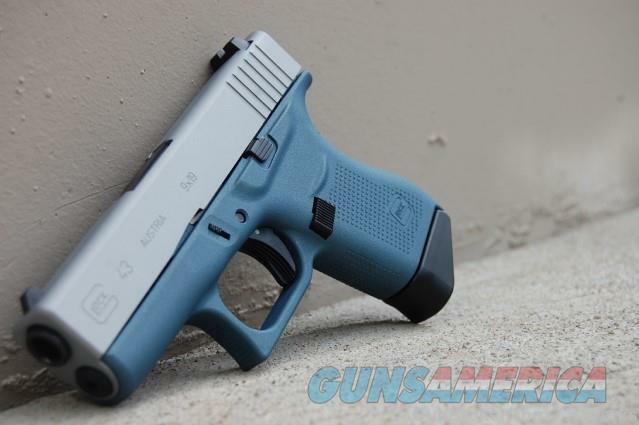 Description: New in box, X-Werks Glock 43 9mm with Satin Mag slide and Blue Titanium frame! Includes 2 mags, manual, case, and lock. Need night sighst installed?! Let us know at the time of order and we'll install them! Prices depend on Night sight make and model. Shop online at X-Werks.com and follow X-Werks on Facebook for Updates and specials! !